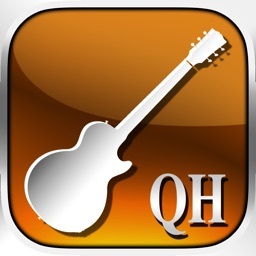 Do you play the guitar and are eager to improve your improvisation licks or your songwriting and composing skills? 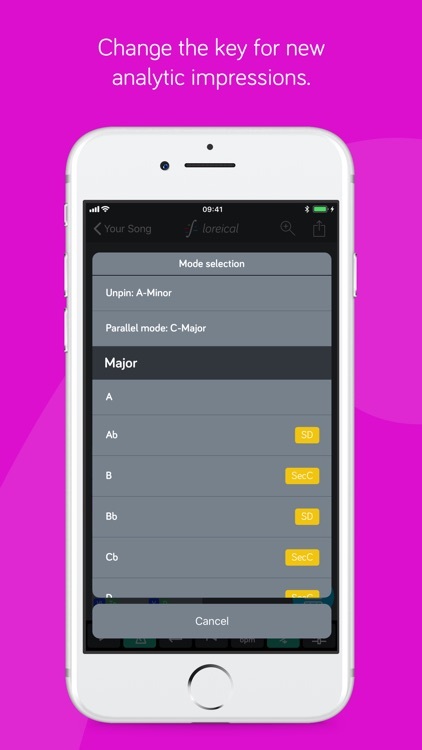 loreical helps you to unleash your full potential and to focus on the music instead of the theory by finding the best notes for your solo. Our algorithm harmolytics has been fed with the complete knowledge of music theory, so you don’t have to deal with it. Why is music theory so important for your play? 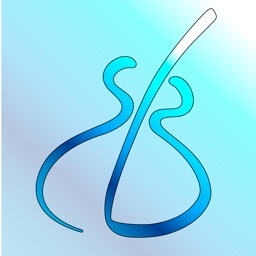 With the knowledge of music theory your skills will improve on the spot and your audience will hear the difference in your play immediately – promise! 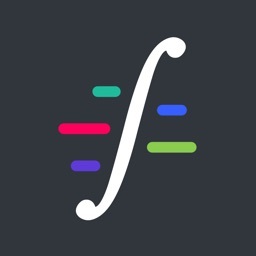 Just type in the chords of any tune you want to improvise to (yes, even Jazz) and get a music-theory based analysis that will show you which pentatonics, scales or arpeggios you can play over chord progression. 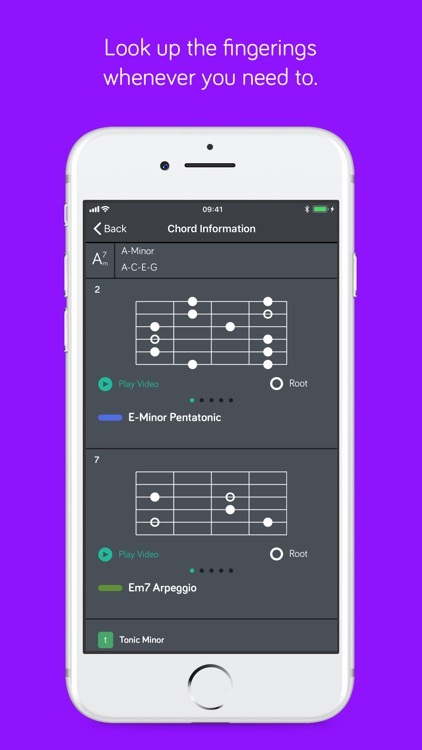 We developed the chord input section from scratch. Easy to use. A no-brainer. 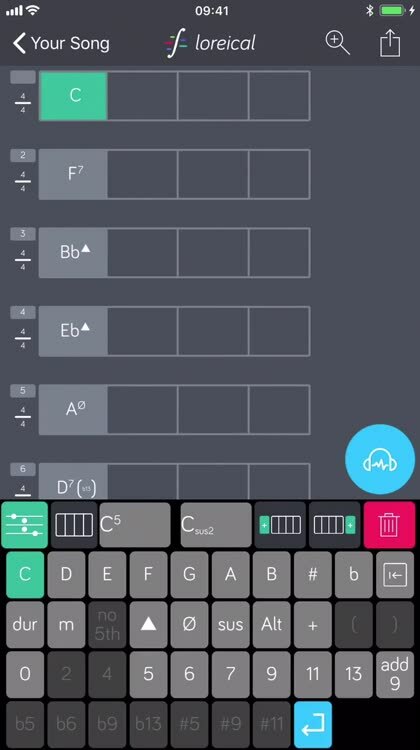 Enter chords with our intelligent keyboard in no time. 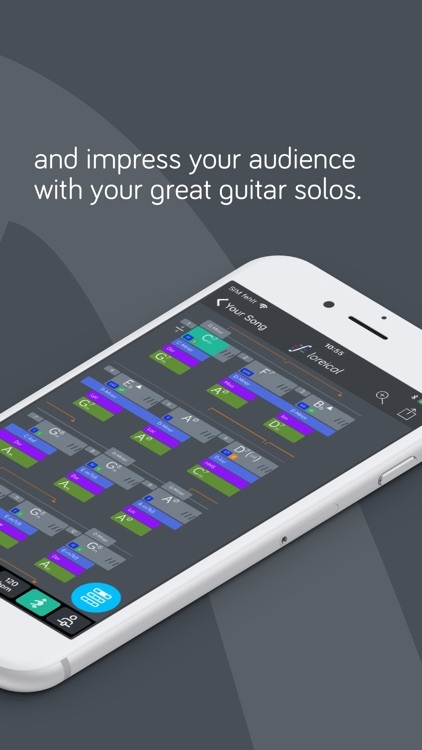 Get suggestions for your improvisation or solo in real time. 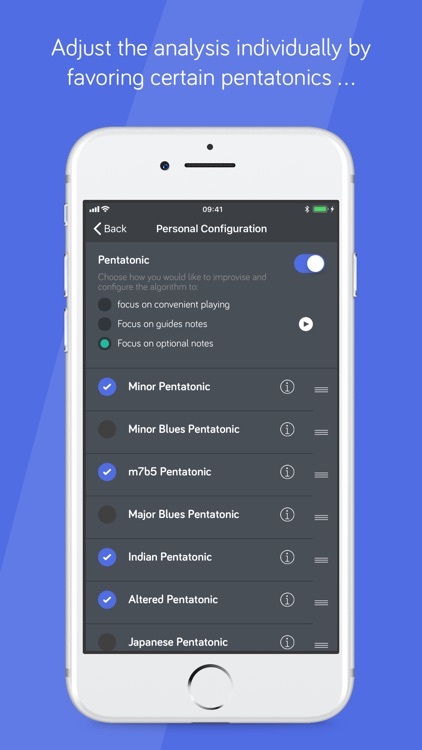 Our algorithm harmolytics detects the best pentatonics, scales and arpeggios over any chord progression. 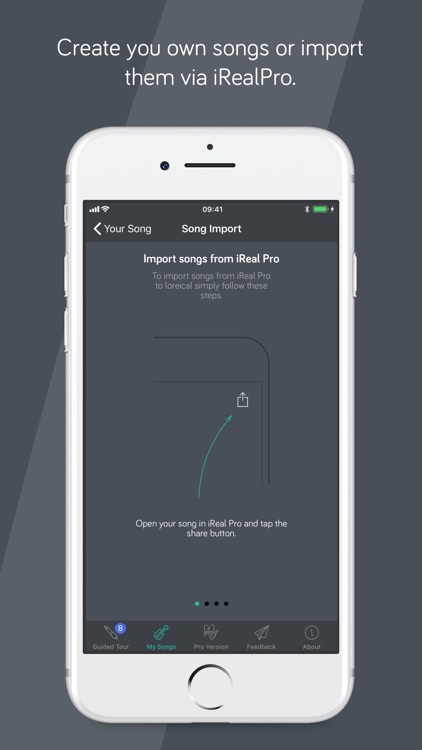 Create your songs with loreical or import your songs from iReal Pro to get your very individual analysis whenever you need new inspiration. loreical is for everyone. Work with what you already know. 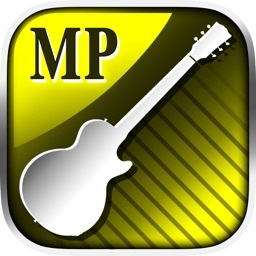 Only minor pentatonics? 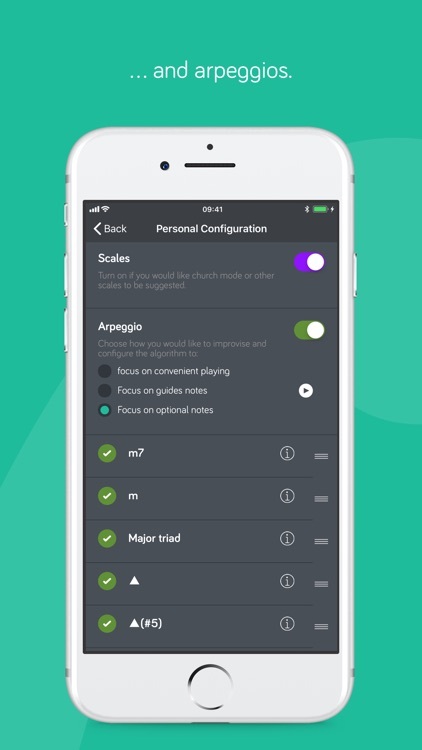 Every church scale? Arpeggios? Its your call. Combine and create impressive lines with unusual approaches. You don’t need to understand the theory to play exceptional. But if you’re interested, you can find out afterwards why for example a particular pentatonic works good on a chord or why not. 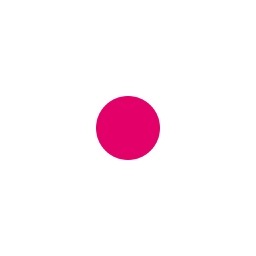 Use the playback function to instantly start jamming and set a loop to work on a specific part. The analysis is displayed during playback. 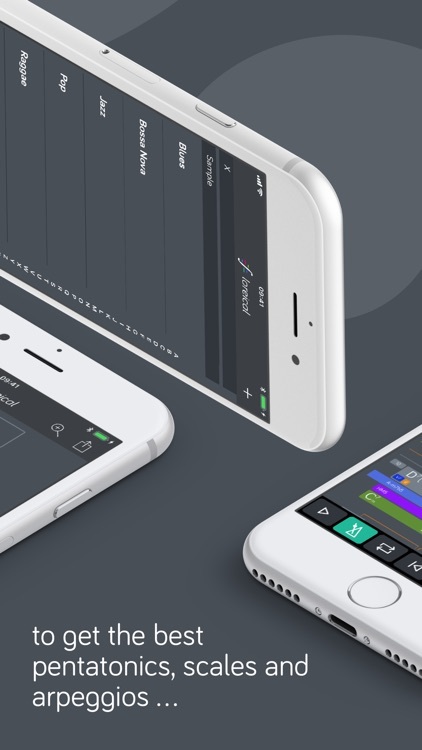 You can even use the playback without the analysis – play-along! 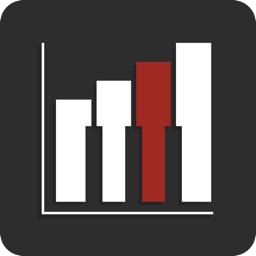 Save every analysis and build a library with your tunes. No need to do the magic every time from scratch. Open loreical and start jamming. 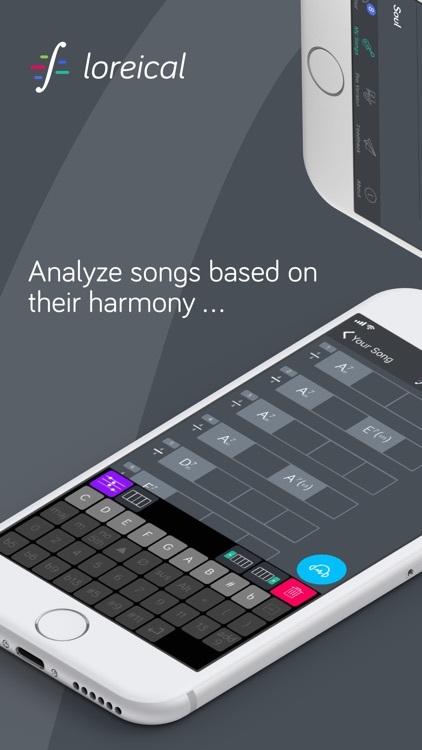 loreical wants to help you express yourself musically – the world needs to hear you play! 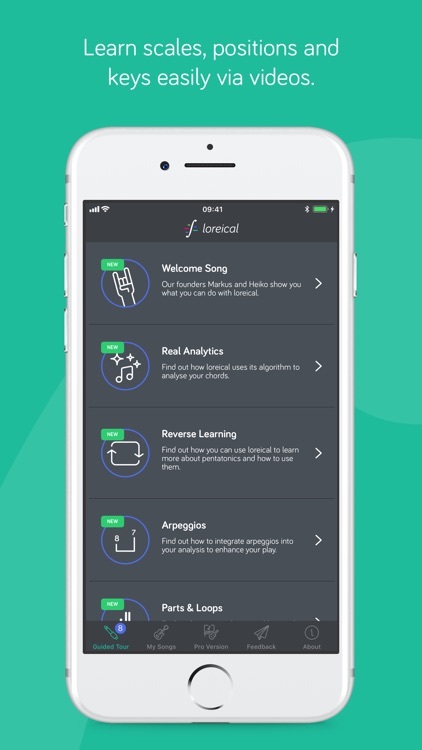 loreical also offers a Lifetime subscription which is paid for by a one-off upfront payment of € 129,99 with unlimited access to all the loreical features forever. These prices are for European customers. Pricing in other countries may vary and actual charges may be converted to your local currency depending on the country of residence. Your loreical subscription will automatically renew at the end of each term and your credit card will be charged through your iTunes account. You can turn off auto-renew at any time from your iTunes account settings but refunds will not be provided for any unused portion of the term. Also, any unused portion of a free trial period, if offered, will be forfeited when the user purchases a subscription to that publication, where applicable. Your Subscription automatically renews unless auto-renew is turned off at least 24-hours before the end of the current period. Your Account will be charged for renewal within 24-hours prior to the end of the current period, and identify the cost of the renewal.